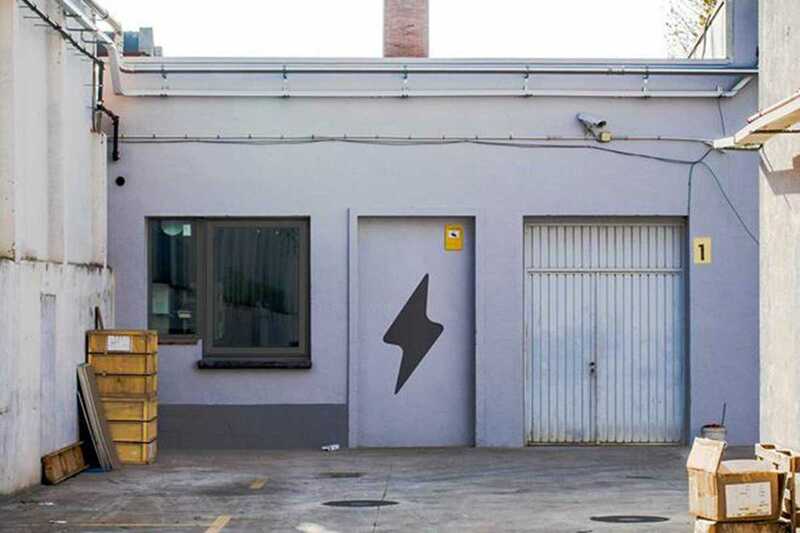 After an oversubscribed crowdfunding on Crowdcube, Garage Beer Co. open a new brewery in Sant Andreu. Stop by their opening party with new beers, music and more. Congrats cracks!